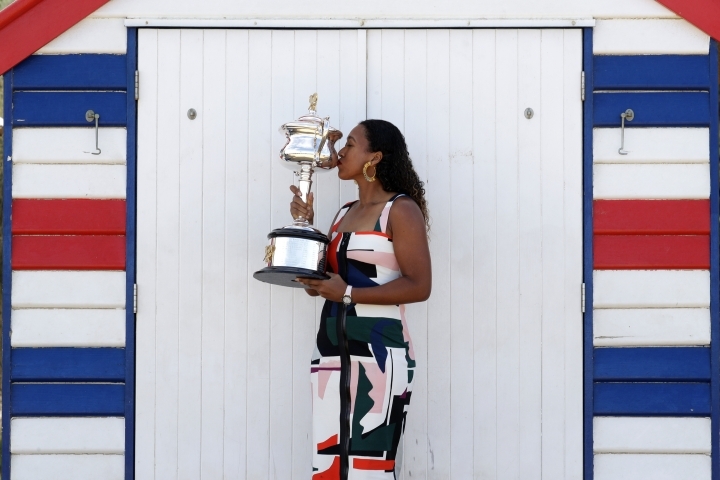 MELBOURNE, Australia — Australian Open champion Naomi Osaka is the first player from Asia to top the men's or women's tennis rankings — and the youngest woman to make her debut at No. 1 in nine years. "I feel like I'm literally just still learning," the 21-year-old Osaka said. "Everyone kind of adjusts to being No. 1 in a different way." Simona Halep's 48-week stay atop the WTA rankings ended Monday as she slid to No. 3 after a fourth-round loss to Serena Williams, one year after getting to the final at Melbourne Park. 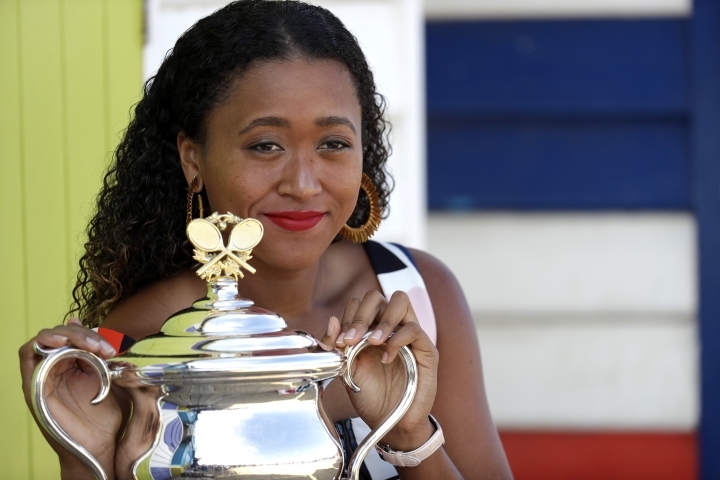 Osaka's second consecutive major title, following her success at the U.S. Open last year, helped her rise three spots. "People were talking about (me) being No. 1 if I win this tournament. I was able to accomplish that," Osaka said. "But the ranking was never my real goal. It was just to win this tournament."